Controversial businessman Wicknell Chivayo has finally broken the silence following the videos posted by his wife last week on the Miss World Zimbabwe night. 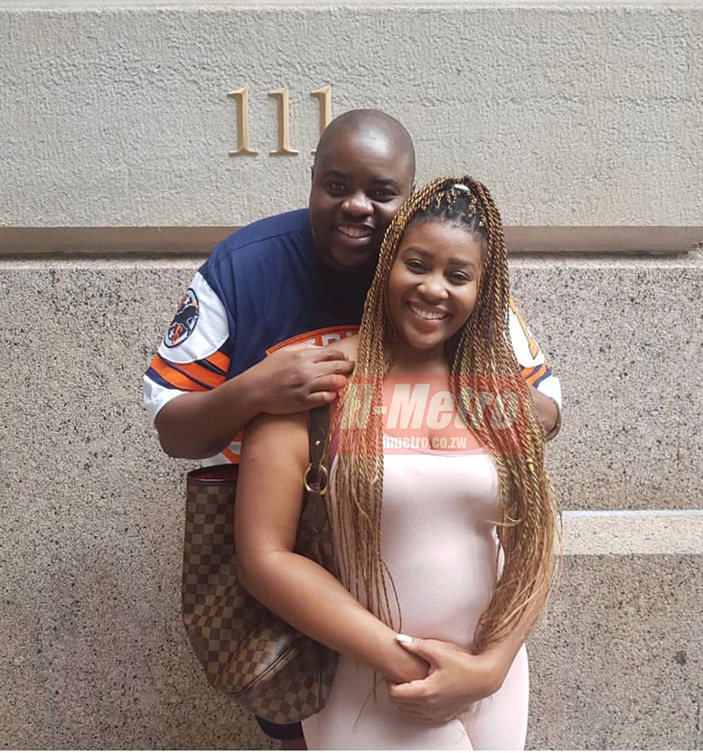 In the videos, Chivayo’s wife Sonja Madzikanda revealed the marital problems that the couple is going through, infidelity as well as misunderstandings with her sisters in law. ‘LADIES HERE’S SOME VERY GOOD ADVICE FOR YOU….. THIS WAS ESTABLISHED BY MRS MARTHA DE PURENEZ, WHO DIED AT THE AGE OF 104, AND SHE SPENT 82 YEARS IN MARRIAGE..SHE HAD THIS TO SAY. 3. The wife must ask for permission from the husband before going in bed as well as before turning her back to him in bed. Most of the points he made in his subliminal post included what his wife did last Saturday. Chivayo could not be reached for a comment.